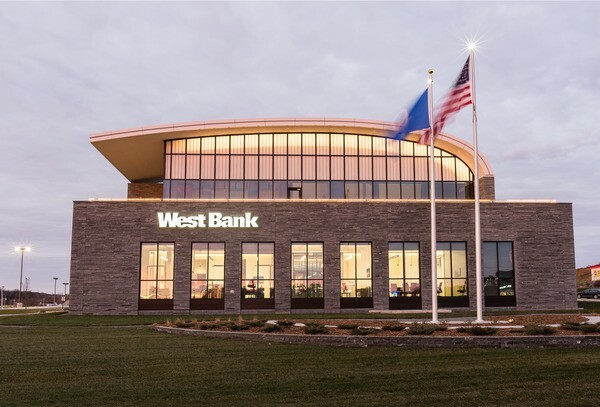 The new Rochester bank building was designed by a team of Rochester’s top architects at HGA, led by Hal Henderson and was constructed by Rochester contractor, Pete Schuller of AB Systems. 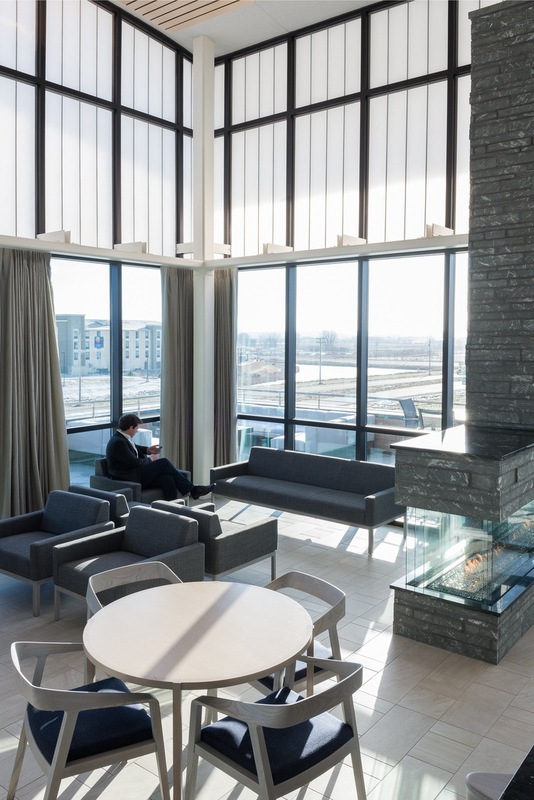 Situated on a two acre site, the grounds present a park type feel with extensive landscaping and green space, with the building exhibiting sophisticated architectural designs and accentuating modern technology such as its state of the art drive through and interactive teller machines. 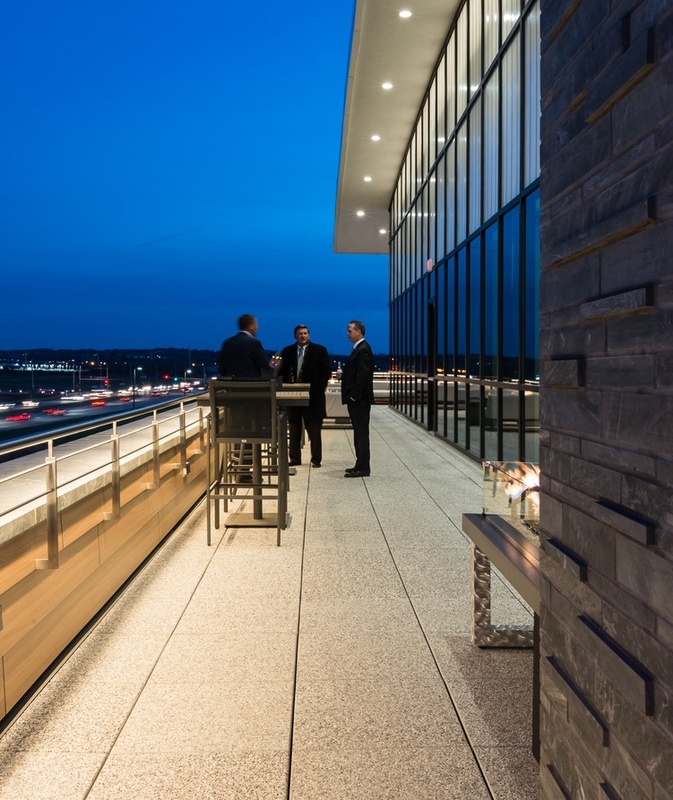 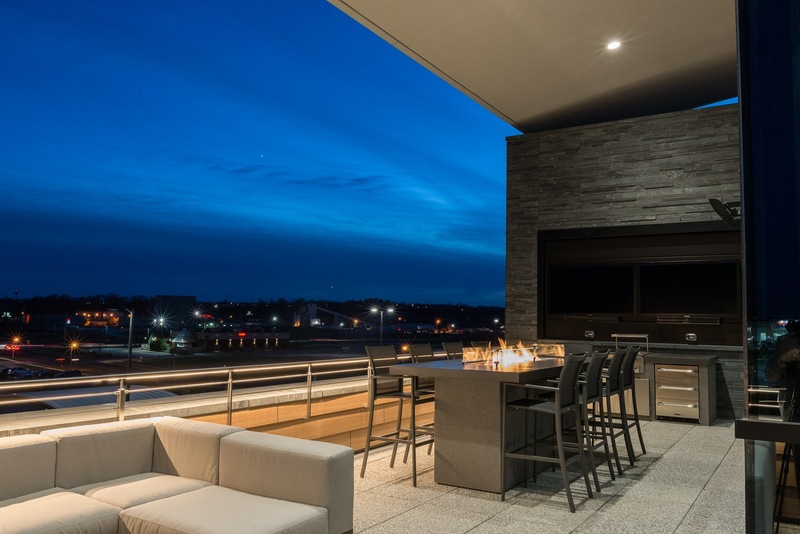 The 15,000 SF building includes a top floor board room with an interior lounge and a dynamic outdoor rooftop terrace, which allows bankers and leadership to spend time developing relationships with their customers and other community members.